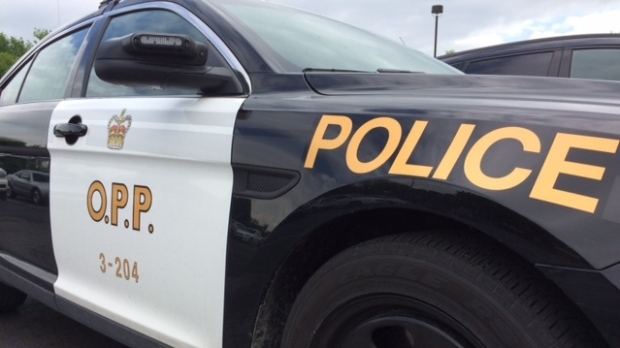 Ottawa OPP say they are investigating a single vehicle rollover that has killed one man. Police were called around 12:30am for a collision in the northbound lanes of Highway 416 at Roger Stevens Drive. Police found that the car had left the roadway and rolled over, ejecting the lone driver from the vehicle. An off-duty paramedic discovered the crash and performed first aid until on-duty paramedics arrived. The driver was taken to hospital and later pronounced dead. He's been identified as 27-year-old Mitchell Fleming of Ottawa.